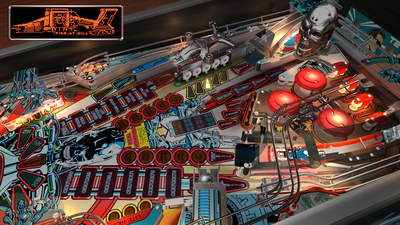 FarSight Studios' attempt at replicating authentic pinball tables is on show here. While the base title only contains Mary Shelley's Frankenstein table, it is worth purchasing the additional table packs to bolster the different offerings. 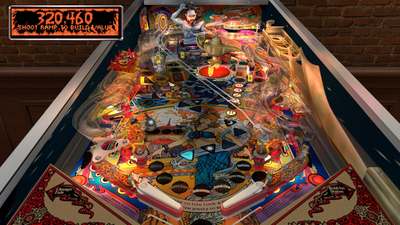 However, don't except anything more than that - this is purely a pinball experience without all the bells and whistles, and glitz and glamour of other digital pinball offerings. 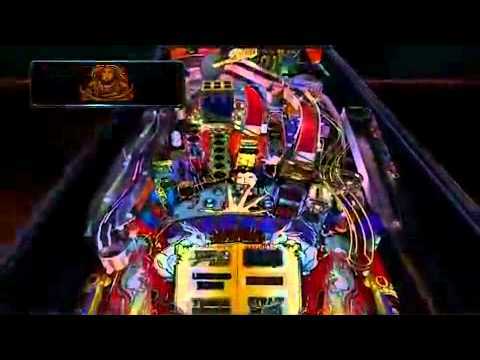 A fantastic realistic simulation of Pinball, that captures everything great about real pinball tables. 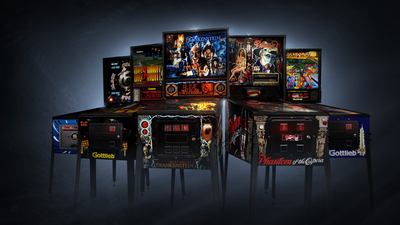 There’s a ton of tables here, and everyone is handcrafted to replicate the experience.